New to Skiing or Snowboarding? Don’t have all the gear you need for your ski holiday? No problem, there is a solution for you! 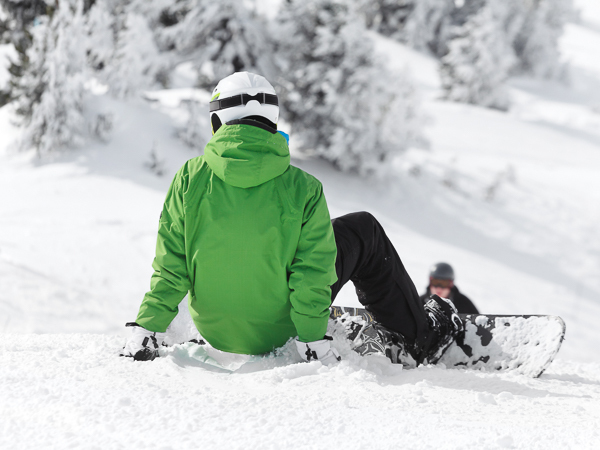 Whether you simply need a jacket or trousers, or you require the full works, we can offer you a range of high quality ski clothing (via our partner Crevasse Clothing) during your holiday with us. You will need to order this in advance, but once done, it will be ready and waiting for you when you arrive at your accommodation. For Ski Weekender guests staying with us in La Clusaz or Le Grand Bornand (including the Aravis Lodge), we can co-ordinate the hire for you, and it will be ready for collection on arrival. Please complete the Ski Clothing Hire booking form below. Please note that your requirements and sizes for clothing hire need to be confirmed 2 weeks or more in advance to be sure of our supplier getting the correct items to us. Payment will be taken in Euros at the end of your stay. If you damage or lose any clothing item you will be liable for the full cost of that item. Names, genders and ages of everyone who needs hire. Hire packages required (full, jacket & trousers, jacket only, trousers only). Sizes required (S, M, L, XL etc.). Thanks for completing your clothing hire requirements - please click below to send them through to us. We'll then contact you by email to confirm availability and finalise your booking. Questions about Ski Clothing Hire?